Of all the Disney films to remake, “Dumbo” is a suitable candidate. That’s not to say the original 1941 classic is bad by any means. At only 64 minutes, though, it’s one of Disney’s shortest efforts, leaving room for new characters and more exploration. Nico Parker and Finley Hobbins are both charming as Milly and Joe, respectively, two children who live at the circus with their recently widowed father (Colin Farrell). Having lost their mother, the two children identify with Dumbo when his mama is taken away. Upon learning that little Dumbo can use his humungous ears to fly, they encourage the elephant to soar with the help of a magic feather. Dumbo may struggle to stick the landing at first, but soon enough he’s flying to the top of the tent with a trapeze artist (Eva Green) on his back. Deviating from the original film, the second act takes Dumbo out of the circus and to an amusement park called Dreamland. Burton’s signature visual eye is at its brightest here, creating a world that’s old-fashioned while simultaneously being futuristic. The park’s design is ironically quite reminiscent of Tomorrowland at Disneyland. Even more ironic, the owner of this park is a greedy businessman who just wants to use Dumbo to make money. Unfortunately, this is where the movie starts to falter a bit. V. A. Vandevere is the slick entrepreneur who makes it clear upfront that he’s going to be a villain, but of course nobody at the circus realizes this. As if that’s not cliché enough, Vandevere’s motivations are all over the place and his character arc just doesn’t feel natural, even by one-dimensional bad guy standards. Honestly, he’d bring the film to a screeching halt if it weren’t for one thing: he’s played by Michael Keaton! You can tell that Keaton is having a ball with every word that comes out of his mouth here. He gives Vandevere the charisma of Ray Kroc and the eccentricity of Beetlejuice. He also has a butler who looks an awful lot like Alfred from Tim Burton’s “Batman.” Although the character isn’t especially well-written, seeing all of these Keatonisms at once is undeniably entertaining. 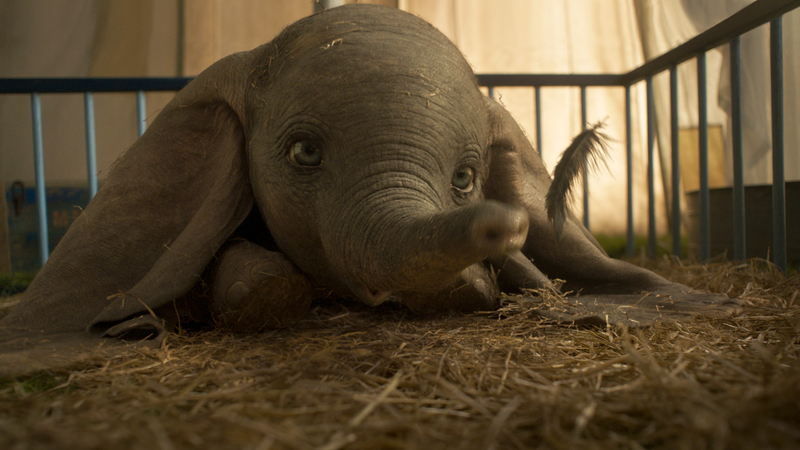 While not without its low points, “Dumbo” is an otherwise steady flight. When stacked up against the other Disney remakes, this one probably has the most in common with “Pete’s Dragon.” You can see the original’s influence shining through, but the filmmakers more or less shake up the formula to the best of their abilities. The performances are universally likable, the production design is spectacular, and Dumbo himself is a visual wonder. 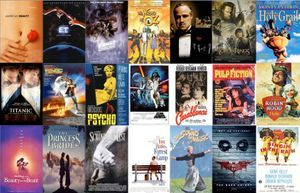 The first film remains the definitive version, but there are enough modern updates here to make the remake worthwhile. The film ultimately takes off, despite not reaching new heights.